We are pretty sure you’ve experienced anxiety at some point, we’ve all been there, but did you know essential oils can be both calming and stimulating? Essential oils have a direct effect on the areas of our brain in charge of controlling feelings of stress and anxiety and even panic and depression. 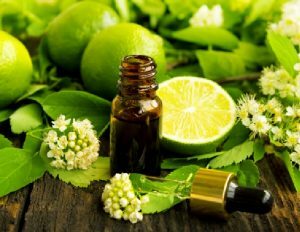 Check out our top picks for the best essential oils for stress and anxiety. 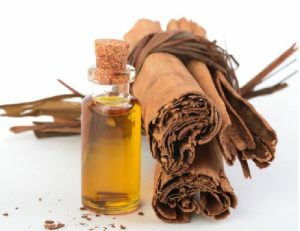 Cinnamon leaf oil has anti-inflammatory properties and works wonders for soothing aching muscles and joints after a long stressful day. It can also help to reduce drowsiness and give you an instant energy boost. 4 tsp carrier oil – such as coconut oil. Use as a full body massage. It smells just like the real thing – a fresh and tart lime. It works well to refresh and uplift the mood, and invigorate without being too overly powerful. Inhale Directly: Need to get some urgent work done but just can’t concentrate? Directly inhale lime oil for an instant lift. 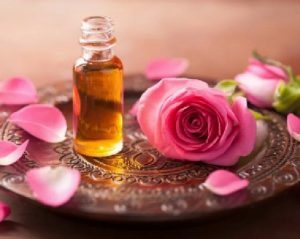 A slight dab is all you need to feel the powerful effects of rose essential oil – great for stimulating the mind and promoting a sense of peace, tranquility and well-being. Rub Directly: Rub 1-2 drops on your wrists and your neck for an instant pick-me-up. 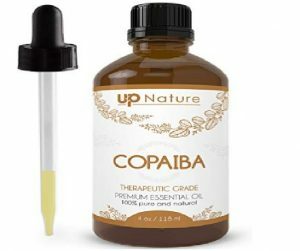 Copaiba essential oil has a sweet honey-like aroma, and the mild scent is enough to notably improve your day. 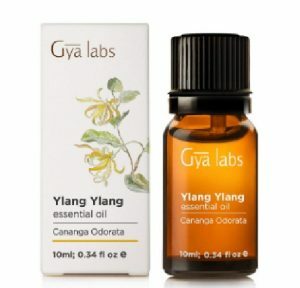 This unique fragrance can lighten a heavy mind and help ease feelings of stress and anxiety. Use in a Diffuser: Diffuse a few drops of copaiba oil or inhale it directly to experience emotional balance. 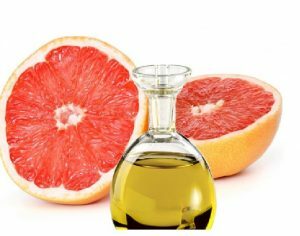 Grapefruit essential oil is excellent for alleviating mental fatigue, depression and stress induced headaches. An instant whiff can give you the ready-to-go feeling you need to get on with your day. Add to your shower: Add a few drops in your shower. Inhale deeply to get the full medicinal benefits. 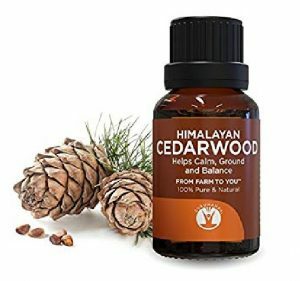 The aroma of cedarwood promotes the release of serotonin, responsible for stabilizing moods. Inhale Directly: Inhale directly from the bottle or by rubbing onto the palms or putting 1-2 drops on your wrists or a handkerchief. It is especially effective when dealing with anger-induced stress and can bring a feeling of immediate calm and peace. Apply topically: Rub a couple of drops directly on the wrists, neck, feet and back to reduce feelings of agitation.